Stacy grew up in Mechanicsville, Va. She joined our Horsey Orthodontics family in 2014. Stacy loves children and all animals. She has 5 dogs and 1 cat. This year she became MiMi to two beautiful granddaughters, named Breslyn and Willow. She also has a grandson, Lucas, who is Willow’s big brother. She enjoys spending time at the beach and likes reading and cooking. Stacy was born and raised in Mechanicsville, Va. She choose the dental field after taking a few classes and falling in love with the field. Stacy joined our Horsey Orthodontic family in 2015. She is obsessed with teeth and loves helping change lives one “brace” at a time. 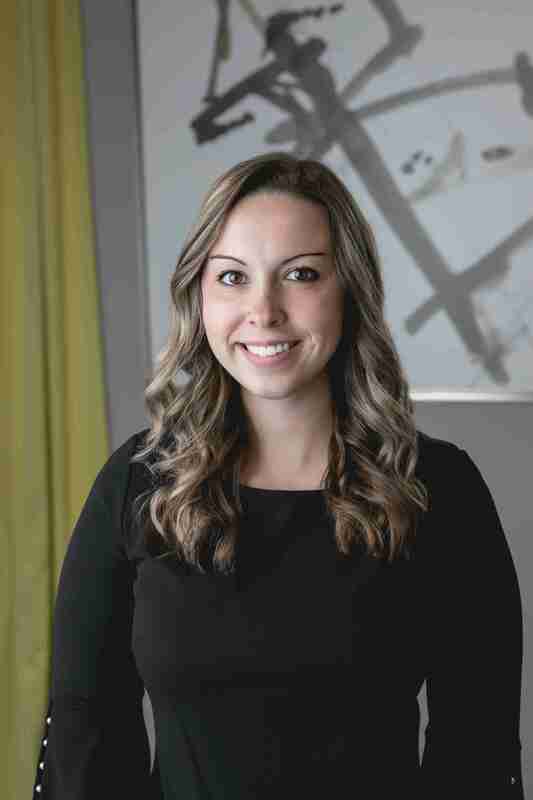 When not at work she loves to spend time with her boyfriend and their “fur baby” a French Bulldog named Darla, watching her favorite team, the New York Giants (beat his favorite team the Washington Redskins), and traveling to Hatteras and different islands of the Caribbean. Taylor grew up in Dinwiddie, Va. She attended Richard Bland College of William and Mary where she pursued her dream of Dental Assisting. 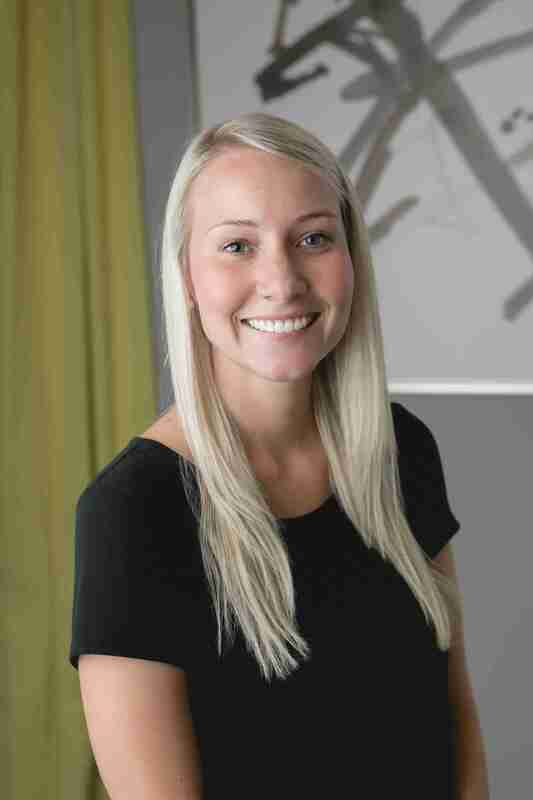 While completing her externships she realized her passion for orthodontics. 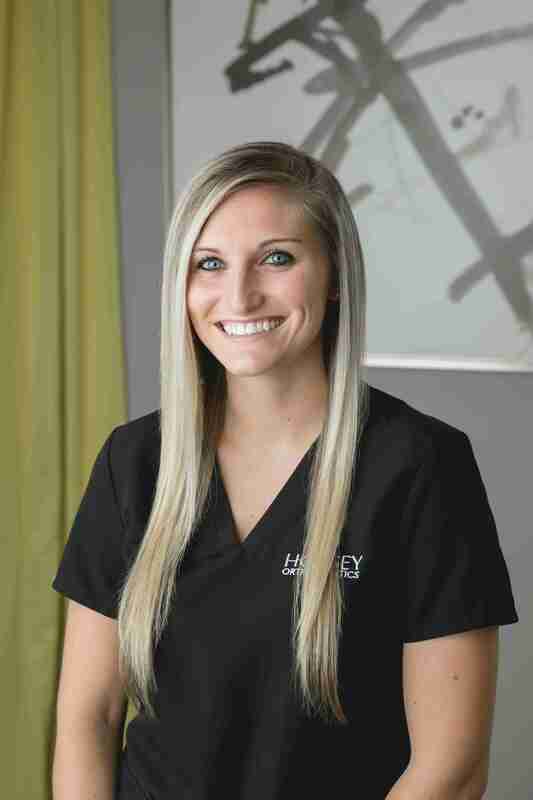 Her favorite thing about her career at Horsey Orthodontics has been establishing relationships with patients while they undergo their smile transformation. In her spare time she enjoys horseback riding, visiting the beach, spending time with her boyfriend and his nieces and nephews. 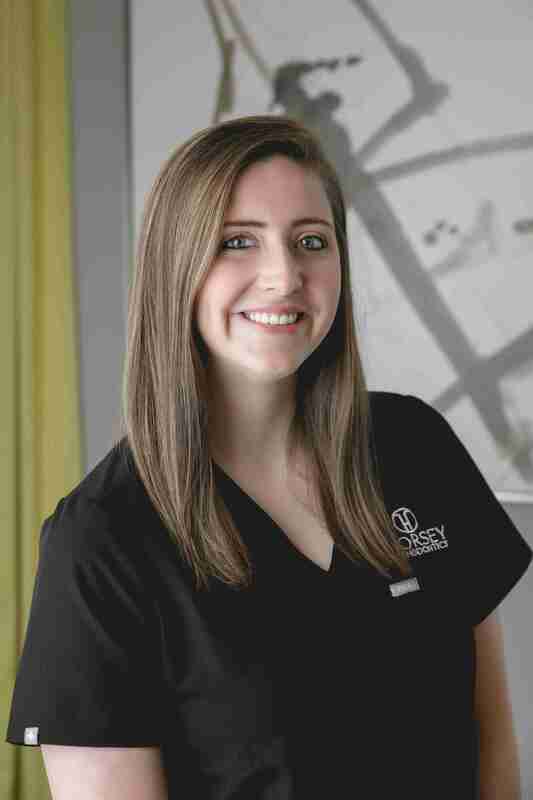 Katelyn grew up in Chesterfield, Va and earned an Associate’s degree in Dental Assisting through ECPI. While in college she completed and externship with our office. 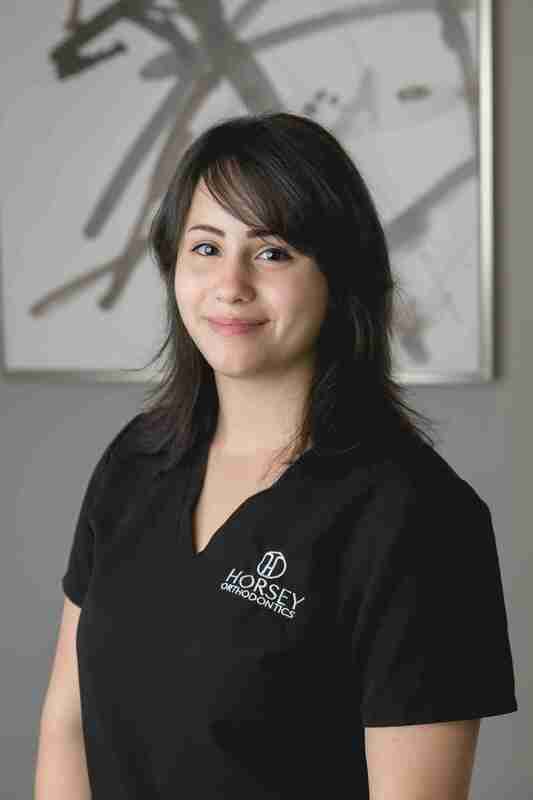 After working with Dr. Horsey and our team she knew that Horsey Orthodontics was home! She officially joined our Horsey Orthodontics family in 2014. Katelyn believes there is nothing more rewarding than seeing pure happiness and confidence in a patient’s smile. When not at work she enjoys hunting, playing softball, and spending time out on the water with her boyfriend and their 3 labs. Karina is originally from Puerto Rico and moved from South Carolina to Virginia for her orthodontic career. She graduated from ECPI with an Associate’s degree in Dental Assisting. After completing her externship with Horsey Orthodontics she found a new love in helping patients transform their smiles from start to finish. When not working she loves to read, run, spend time with her family and two dogs, Tiger and Bella, and go on weekend hikes on Old Rag Mountain Trail. 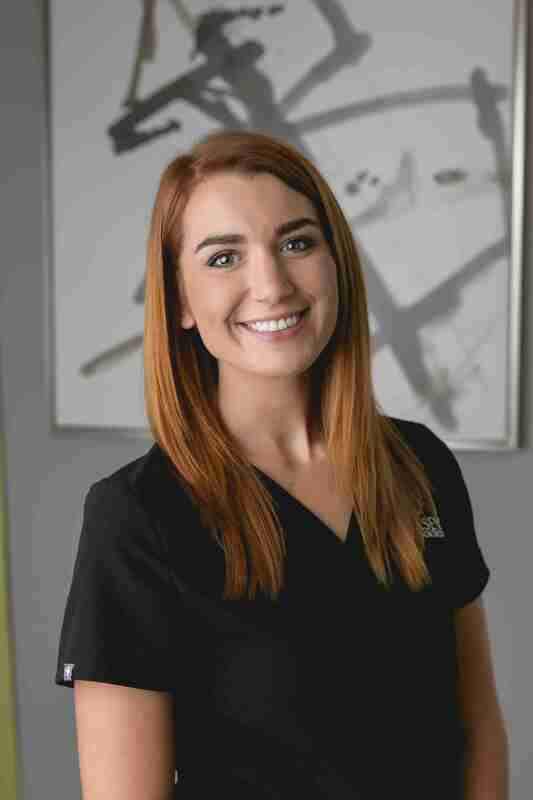 Victoria grew up in Chesterfield, Va. After having completed her own orthodontic treatment she knew that orthodontics was the career path for her. She attended Virginia Wesleyan University where she played Division III Volleyball. 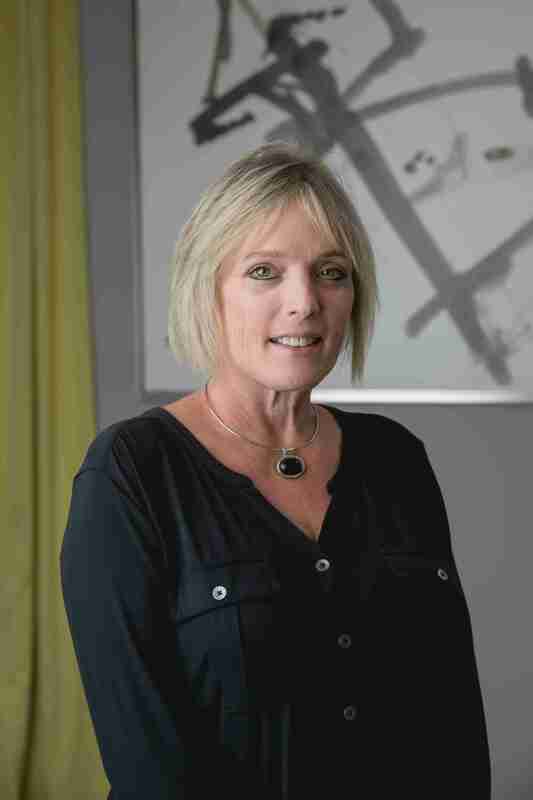 She comes to us with over three year of orthodontic experience and strives to make every patient comfortable at each appointment. When not working Victoria enjoys spending time with her Husband and their “fur babies”, Alaka’i and Pipi, decorating, camping, and traveling. 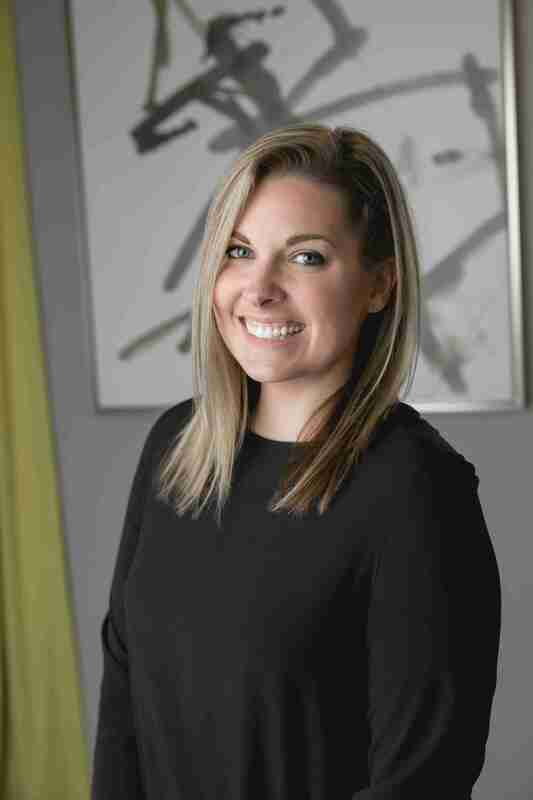 Kristen grew up on an organic farm in Montpelier, Va. She graduated from J. Sargent Reynolds with a degree in Dental Assisting and joins our Horsey Orthodontics family with six years of experience in the dental field. Her favorite part about her job is building relationships with patients and helping them on their way to a beautiful, healthy smile. When not working she enjoys spending time with her daughter. They love to travel, hike mountain trails, and ride horses together. 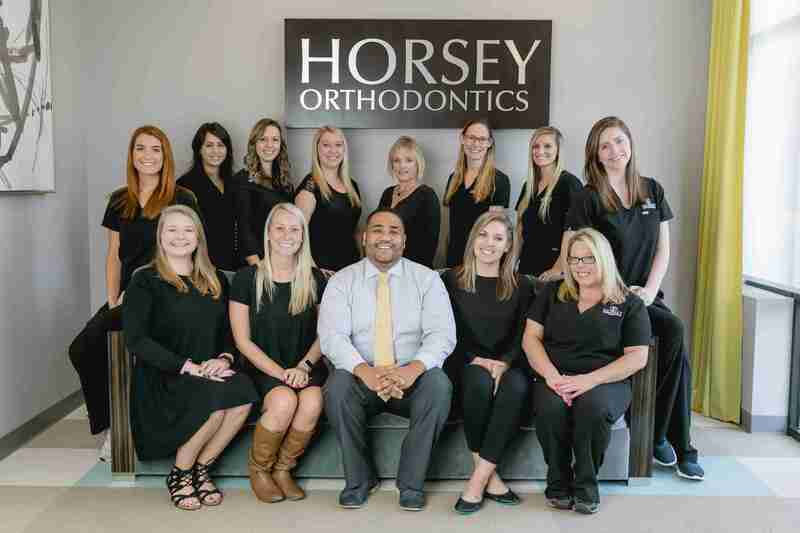 The entire team at Horsey Orthodontics is dedicated to providing you with the best patient care available. Part of that responsibility is training and continuing education for our team members. 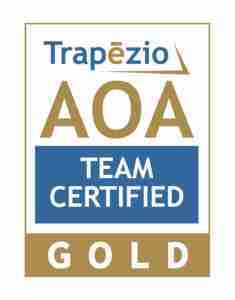 We are proud to be an AOAC team certified practice. 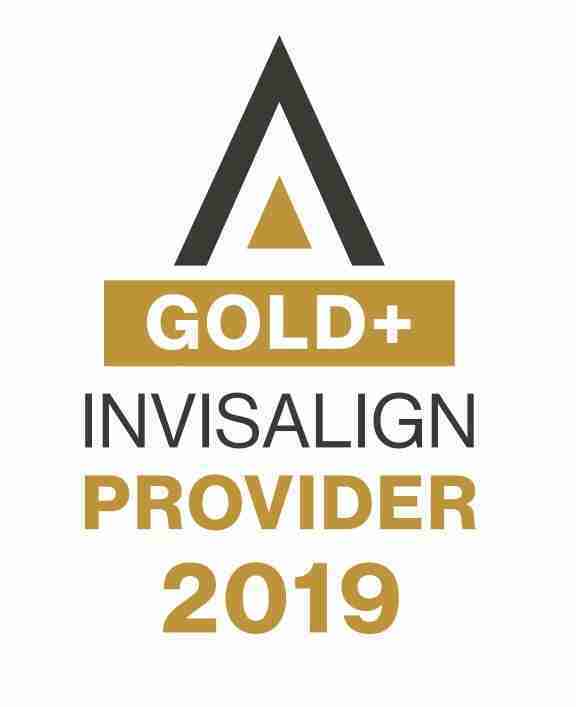 This designation is provided by a leading education and training program for the orthodontic profession. Extensive time, study and testing are required to pass this program and our practice has met the requirements for their team certification. You are in qualified hands when you select our practice as your choice orthodontic provider.